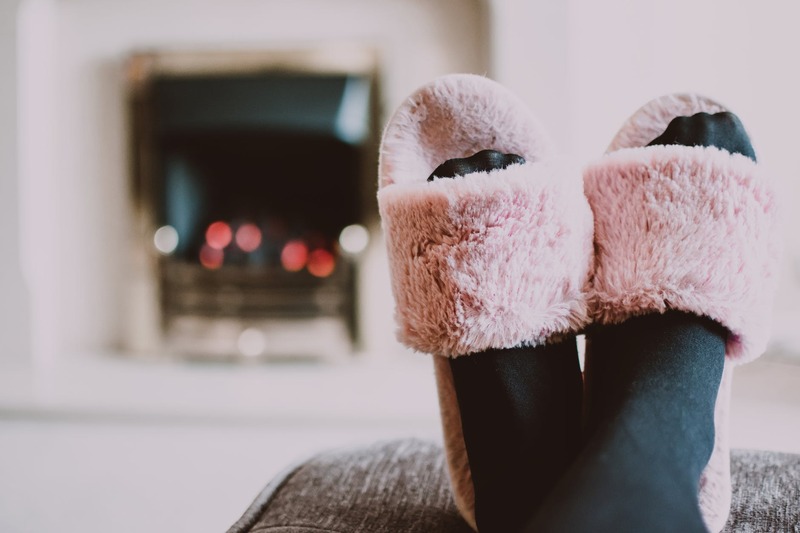 Cosy nights by the fire, crisp mornings and not feeling guilty about staying in have emerged among a list of things Brits LOVE about winter, a study found. Research revealed a large percentage of us also can’t wait for long soaks in hot bubble baths, and digging out winter boots and wellies for walks through crunchy frozen leaves. Time off work, outdoor ice rinks and the smell of a Sunday roast also made the list. 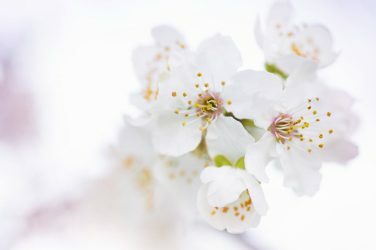 However, the Love Fresh Berries study also revealed three in 10 Brits loath the cold season – due to getting up for work in the dark, constantly feeling ill and suffering from dry skin. It also emerged 85 per cent of adults are more likely to reach for unhealthy comfort foods during winter to make themselves feel better. Sophie Medlin, registered Dietitian and Love Fresh Berries spokeswoman, said: “Most people find that when it is cold and dark outside, they are more likely to reach for foods that offer easy energy and feel comforting. “These foods are often not as nutrient rich as some of the foods we might associate with the summer months like salads and fresh fruit. The study also revealed one in five Brits think families coming together is the single best thing about winter time. And 11 per cent love bingeing box sets without feeling guilty they should be outside in the sunshine, as they might in summer. However, 22 per cent of Brits get annoyed by Christmas decorations going up seemingly before summer has even ended. And 37 per cent hate having to defrost and scrape ice off their car windscreens in the freezing mornings. Others dislike the fact they put on weight, shops are always packed with people and heating bills are massively inflated. A quarter of the population feel less productive at work during the winter months, with three times as many people sleeping better in winter than summer. And four in 10 Brits admit to feeling less energetic during the winter period, with the same amount admitting they do less exercise than in summer. More than 70 per cent blame the ever-present darkness for people feeling low over the winter months. 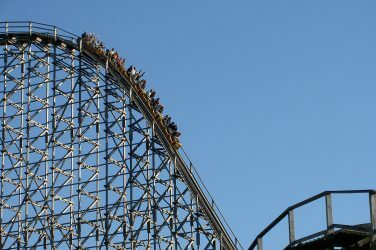 And half of the 2,000 respondents often need a ‘pick-me-up’ to get themselves out of a low winter mood, according to the research conducted through OnePoll.com. A fifth of Brits will eat something healthy to boost their mood, while 52 per cent turn to a warming drink. Medlin added: “We often think of berries as being a summer fruit but they are available all year round which means that we can still benefit from the nutrients that they contain. “Berries are a great source of vitamin C which has been shown to shorten the length of a cold. ”They also contain important antioxidants and polyphenols which are excellent for our overall health. 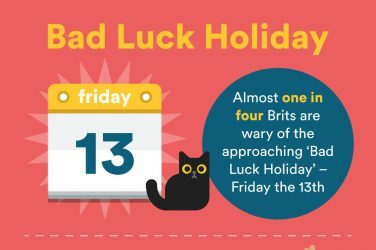 Friday the 13th – How Worried Are Brits?